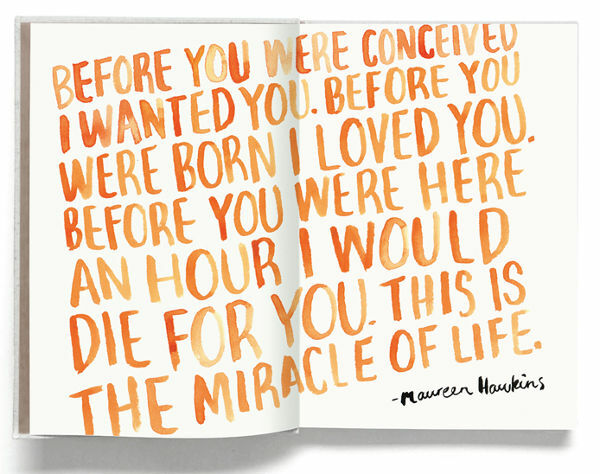 This beautifully illustrated book is bursting with small gems of wisdom, handed down by mothers across the world and through the generations. A comforting read and an amazing gift for new mums, we know how you can get your hands on a copy for half-price! We love when mums get together and forge a brilliant plan and it results in something other mums will appreciate. Like a literary version of mothers’ group, the Little Gems book is full of motherhood treasures – customs, folklore and lesson learnt by other mums. 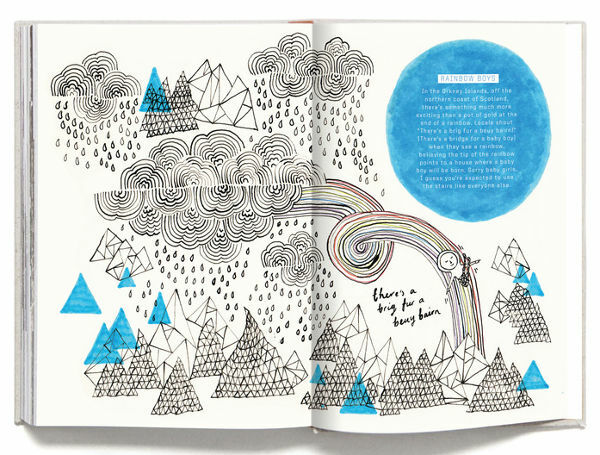 Aren’t those illustrations amazing? This book has to be the closest thing that we mums have to an instruction booklet for motherhood. But it also has a wonderful dose of humour and fun. 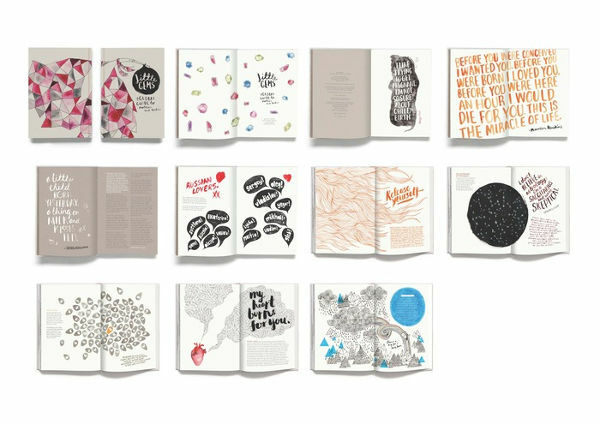 The book contains little gems from mums hailing from more than 50 different cultures, and spans centuries – including information from 14th century Jewish philosophers, mums from Guatemala, Medieval England and Japan. 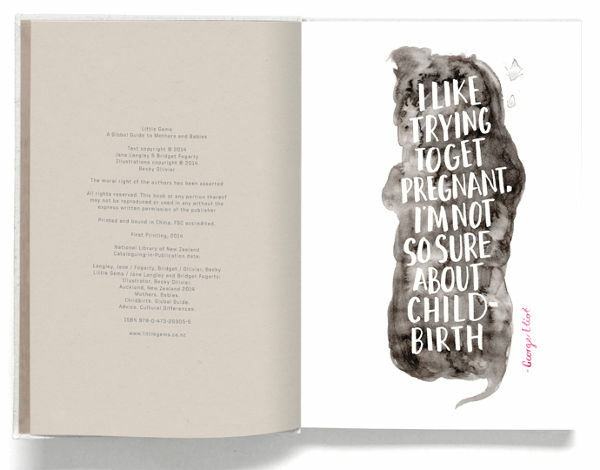 The book includes information and stories relating to pregnancy, dealing with labour pain, and caring for mums after birth. Also included are cultural beliefs about names and identity. 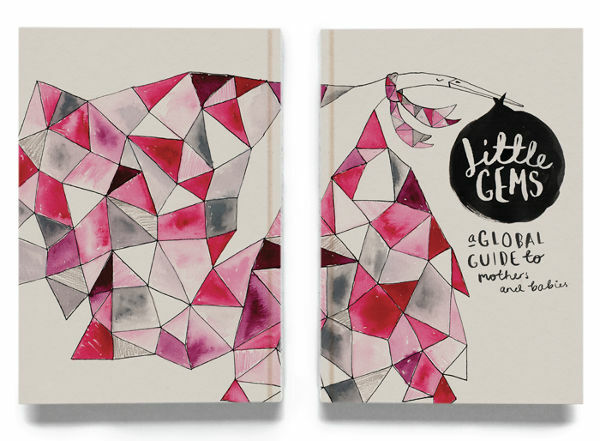 The Little Gems Kickstarter campaign is aiming to raise enough money to print 1000 first edition copies. Pre-orders through the campaign get 50 per cent off the retail price. For NZD$50 you’ll receive two signed, first edition, hardback copies of Little Gems – so you can keep one and use the other as a gift. The Kickstarter campaign ends on October 22.